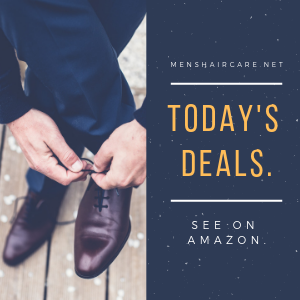 When we talk about the men’s hair care, it is something really interesting, contrary to what most people think, man did not start showing this type of interest recently, rather it has been in force for a long time. 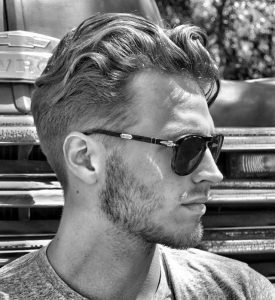 Men’s hair care is not something modern, since a long time ago as in the medieval age, men have been concerned to maintain a beautiful hair either by washing it regularly, applying natural oils, combing it, and even changing its color. Nowadays men also worry more and more about the care of their hair to avoid basic diseases, such as hair loss, thin hair, dry, oily, bad smell, baldness, etc. Also, in these days this type of care focuses more on haircuts and hairstyles, which are classified from very eccentric to very conservative. In this section, you will find the men’s hair types. Here you can learn what they are, what characteristics they have, and finally find your hair type more easily. Click on the image or the name to see the articles. Here we have the best of the best, only those products with great scores and the best reviews. Beware of the products in sales today, most contain a cocktail of harmful chemicals for the hair follicles, and when you use them daily they cause problems in your hair. A good alternative to protect yourself from these synthetic products is to use organic products. Natural oils, extracts of fruits and vegetables are very good for the care of your hair. Also, keep in mind that we naturally lose around 45-95 hairs daily according to The American Academy of Dermatology.